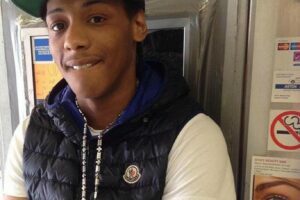 You are here: Home / action / Vigil for Rashan Charles – jail killer police! 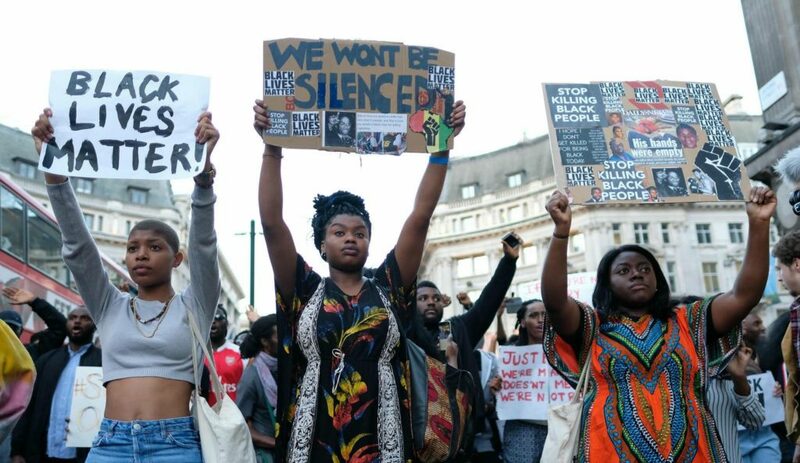 Black Lives Matter Movement urges everyone who can – black and white, young and old – to be at the police station tomorrow. We demand justice. We will fight for justice – this murder will not stand! Killer racist police must be taken off our streets.